If you come by plane to Marseille, Nice or Turin, we’ll organise your pick up and your transfer between the airport and your B&B or hotel in Guillestre, Vars, Risoul or the Queyras. According to your needs, the size of your group, we have the suitable vehicle. All of our cars are equipped for winter conditions in our area. Our co-workers will reply to your mails or phone calls as soon as possible. Our profound knowledge of the area allows us to provide you with the perfect answers to all of your requests. 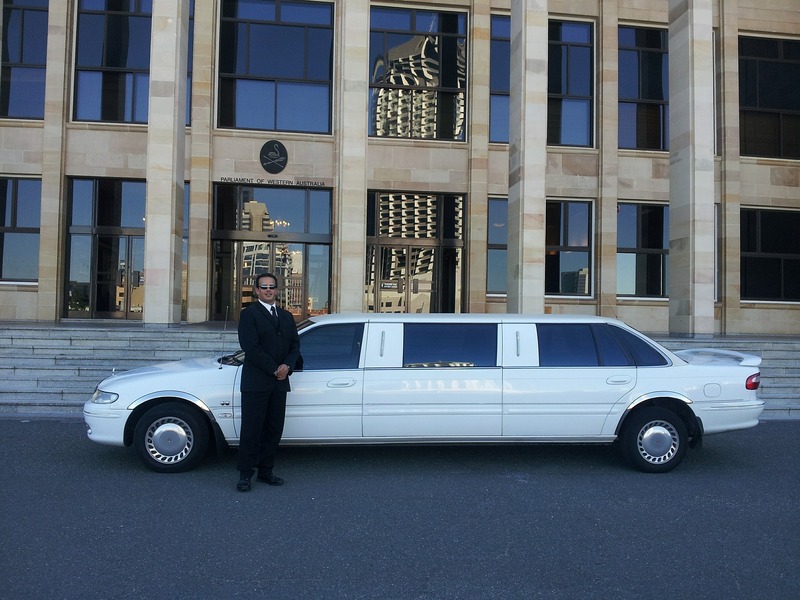 All of our drivers are professionally trained, and know the area very well. We can provide you with an English speaking driver if you'd like us to. 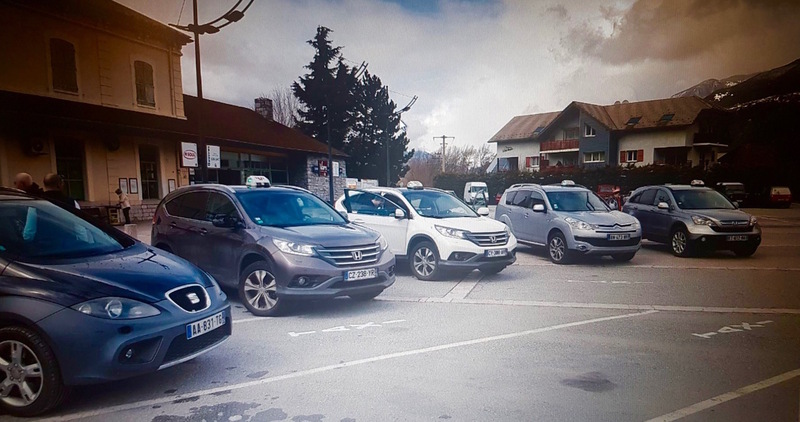 If you’re looking for a taxi transfer between the railway station of Guillestre and Vars or Risoul or between the railway station of Mont Dauphin and the Queyras, contact us. You will be arriving at the airport of Marseille, Turin or Nice and you’d like to come to the Guillestrois by taxi, or you’d like us to come and get you at the TGV railway staion of Aix-en-Provence, Grenoble or Oulx to bring you by taxi to your hotel in Vars or Risoul? Contact us. We are here to help you. We’d be glad to help you organise your holidays and your taxi transfers.